IAB Europe, the leading European digital advertising industry association, is seeking a new Project Lead to support its Transparency & Consent Framework, a cross-industry, open-source data protection legal compliance standard. The Project Lead will report to IAB Europe’s Privacy Director. Driving the cadence and outputs of the TCF Steering Group and its working groups, including by setting agendas and running working group meetings, developing roadmaps, keeping SG and working group projects on track and ensuring adherence to deadlines, distributing meeting notes, creating and maintaining collaboration tools and internal communications channels, including email distribution lists and membership databases, and balancing the diverse commercial interests and views of a varied cross-industry membership. Collaborating closely with, and facilitate the work of, IAB Europe Privacy Director. Working closely with IAB Europe’s Marketing and Business Strategy Director to ensure good visibility within the SG and working groups of TCF communication and adoption strategies and support for same. Preparing presentations of SG and working group work to the TCF Management Board and IAB Europe Board of Directors, and for external audiences as appropriate. Drafting working group analyses and positions as appropriate. Representing IAB Europe at industry events. The successful candidate will have a first degree in law, politics or a scientific subject, and a minimum of 2-3 years of experience running expert committees in an EU-level industry association or standardisation body, strong written and oral communications and interpersonal skills, including the ability to interact confidently with senior technology industry figures, an entrepreneurial mind-set and an interest in digital technology. Fluent English and a good command of at least one other EU language are required. 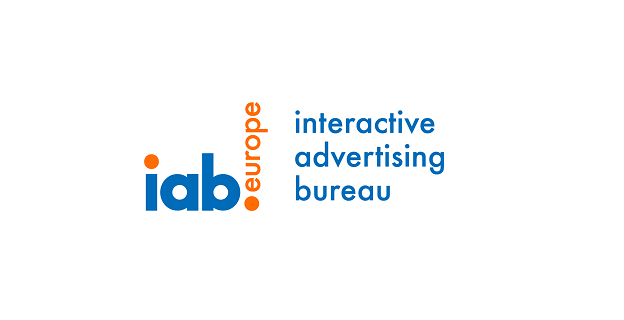 Please send CV and covering letter to Townsend Feehan, IAB Europe CEO (feehan@iabeurope.eu).